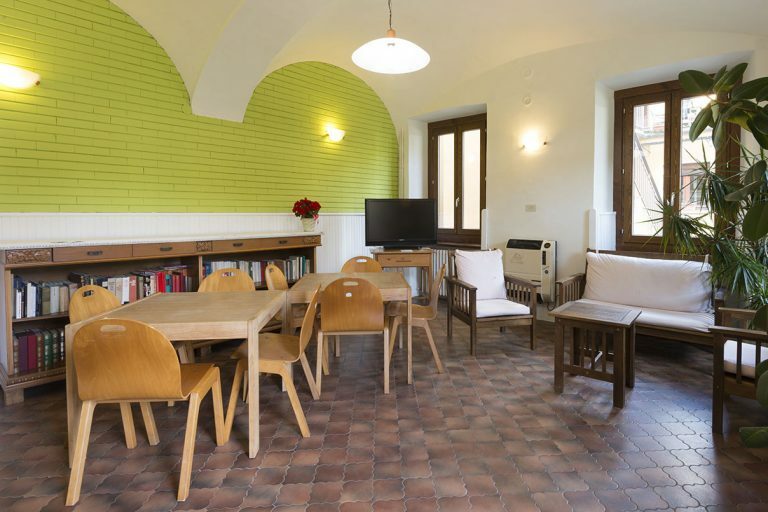 The Waldensian Lodge in Torre Pellice is ideal for treating yourself to a relaxing holiday in Val Pellice. Healthy and genuine foods from the surrounding territory, a delightfully silent and ample garden with a fresh mountain breeze, the possibility to organize seminars and meetings, courteous and helpful staff – these are just a few of the welcome surprises you will find in the heart of this valley that is so important for the history of the Waldensians. 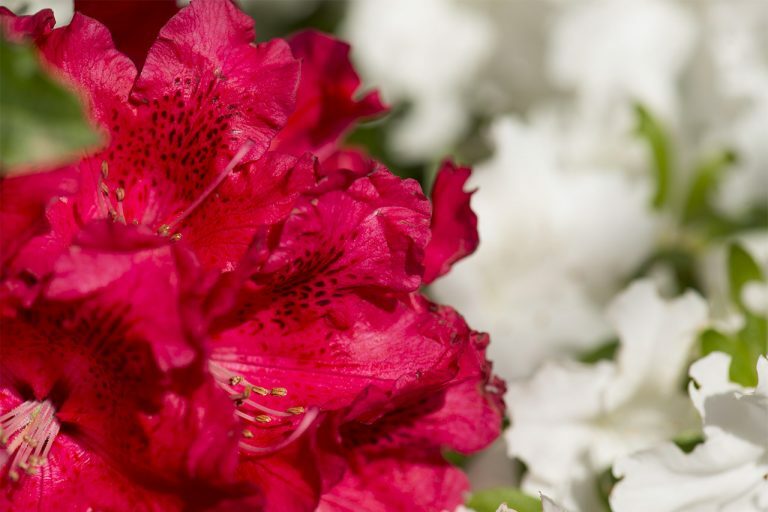 The ample garden of the Lodge, framed by the Alpine peaks, will grace you with an atmosphere of peace and tranquillity, and inebriate you with the perfume of the rhododendrons. Tables, chairs and benches are available and make the garden an ideal place to relax and enjoy a good book, or just to take in the crisp mountain air. The structure offers the possibility of organizing meeting, with many common spaces available to guests. The rooms are equipped with tables and chairs; projectors and screens are available on request. Wi-fi is available in all the common areas, including the garden. 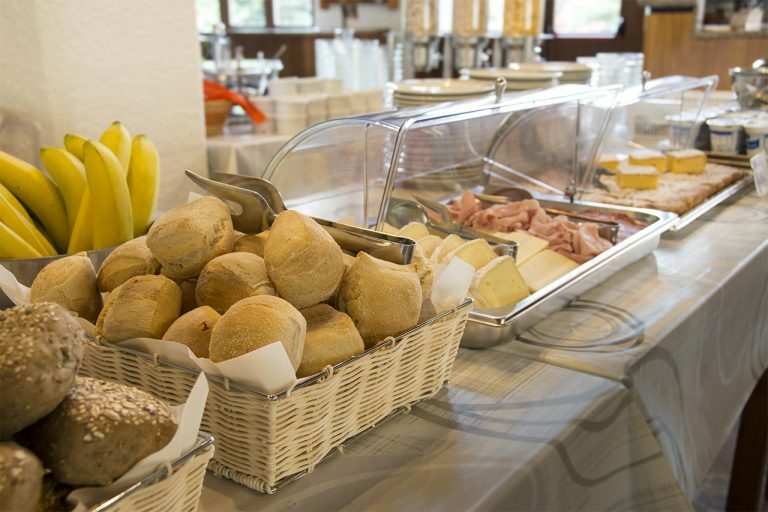 The abundant buffet breakfast offers an ample choice of sweet and savoury specialities. The weekly menus proposed by the staff in our kitchens are based on the availability of seasonal and local produce. Our cooks are ready to satisfy any special needs by agreeing on specific menus for vegetarians, vegans and guests with a food intolerance. The Staff at the Lodge speaks many languages and, in collaboration with the promotional office, Il Barba, will be delighted to provide information and to organize guided visits to museums, temples and historic venues of the community.